Mac users won’t feel left out this holiday season as 2kgames/Firaxis promises an Apple release of Civilization V on your platform. No exact release date has been announced by publisher Aspyr, but it’s better than nothing right? 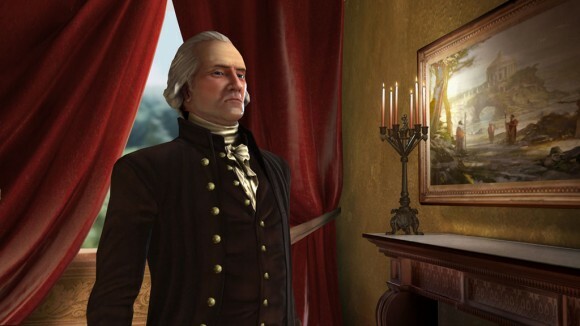 Now if you’re a mac user looking forward to the game, you may be interested in taking a look at the list of problems that Windows users have experienced with Civilization 5 crashes. To address this, there’s an upcoming patch which includes bug fixes and some additional items. And oh, there’s also an upcoming DLC pack but that’s only been confirmed for the PC. 2kgames and Firaxis have you to respond to inquiries on when the DLC will be available on the Mac as well as if the bug fixes will make it to the release of the Mac version so we’ll have to wait on it.